The classroom environment is always being adapted to meet the needs of the students. Students are encouraged to learn out of natural curiosity. 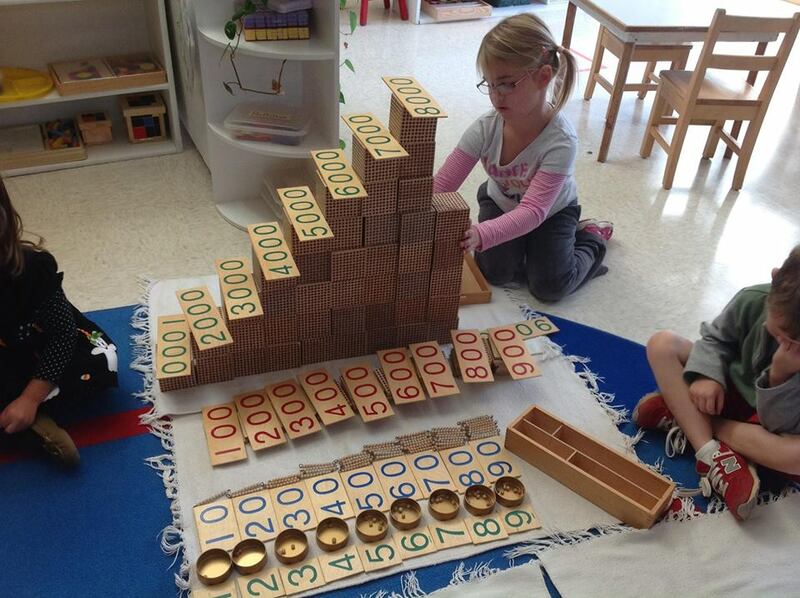 Children participate in inquiry – based learning and gaining independence through trial and error. Instruction is given in multi-age groups – 18 months – three years, 3–6 years, 6–9 years, 9–12 years. Children learn best by touching and manipulation in uninterrupted blocks of time. Everyone learns from one another and everyone contributes. Each student’s learning plan is unique to them with an emphasis on using all five senses.